The Cessna Citation M2 is a newer light jet aircraft from Cessna. Right now the Cessna Citation M2 price is $4.195 million USD ($4,195,000) for a new M2 aircraft. This is the price that Cessna has posted and the possible price for a new order could be less with proper negotiations. 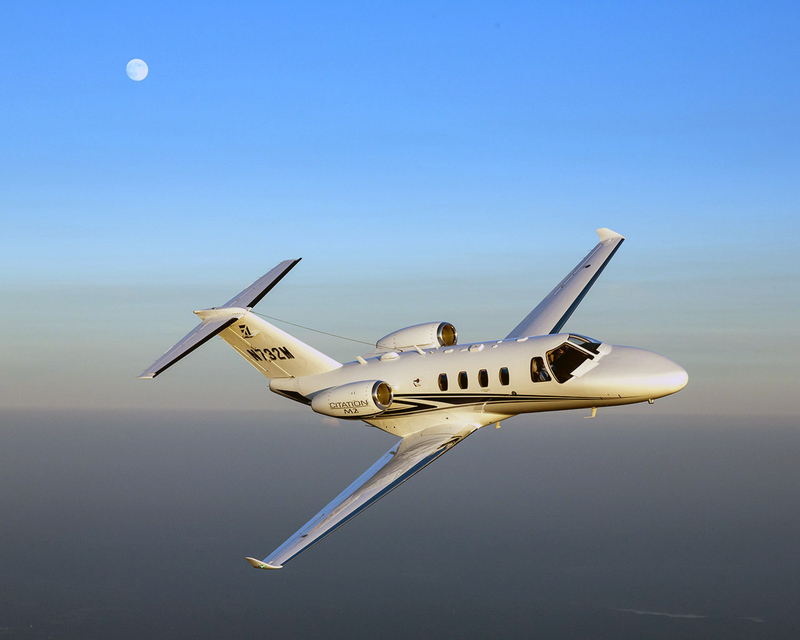 The Citation M2 was first delivered in December 2013, making it a newer aircraft. There is a limited market and we have not seen the asking price for a used Cessna Citation M2. The price will certainly be below the new price listed above. A price below $4 million USD, is likely the price range for a used M2. FlyRadius can help you obtain the best Cessna Citation M2 price for a new or used aircraft. You can also contact our aviation resources team if you are interested in learning more. Above Citation M2 photo by Cessna. Used under the fair use provision.